Long distance moving can be a source of major stress. 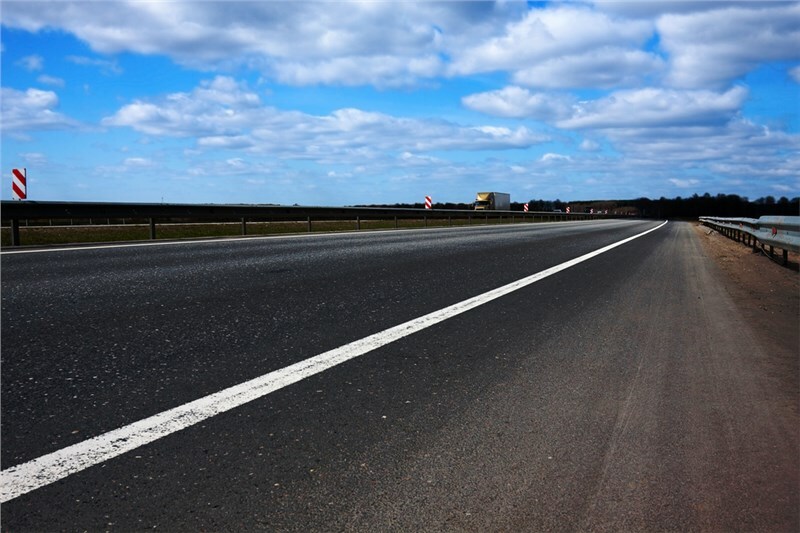 Not only do you need to pack up your home, you must also mitigate the risks of traveling long distances. That said, if you follow these moving tips carefully compiled by the professionals at B & J Moving and Storage, your next long-distance move can be stress-free! 1. Plan Ahead When Booking Your Moving and Storage Services! You should also pack an open-first box (with key documents, clothing, and some toiletries) to ensure necessary items are at the ready upon your arrival. Your mover may not arrive at exactly the same time as you, so it’s important to be prepared. Your moving company will most likely charge by weight when it comes to estimating the fee for their moving services. You can save time, money, and your sanity by decluttering before the big day. With the new wave of online sales, this should be a breeze! Post high-value items on your local buy-and-sell site (or social media group), and sell others at a garage sale. For everything else, we suggest donating to charity. Many charity organizations will even pick up your unwanted items to make it convenient for donors. Your mover should know that certain items need extra care during a long-distance move … especially if you’re crossing state lines. Moving and storage experts say it’s absolutely integral to ensure all flammable liquids are removed from the moving vehicle; that means you’ll need to drain your lawnmower, snow blower, and any other item that uses gas and oil. Your furniture may also be inspected at state lines to ensure it’s free of contaminants such as larvae. Have your moving service specialists take a look at your furniture (especially outdoor furniture) before moving to avoid any nasty surprises. When you’re ready to take your long-distance move to the next level, call the best long-distance mover in the area — B & J Moving and Storage! We’ll give you a free, no-obligation in-home estimate and assist you in planning the optimal moving package for your needs and budget. Depending on your requirements, our moving package could include custom-crating, packing and unpacking, furniture assembly, and more. Call now to book your appointment!